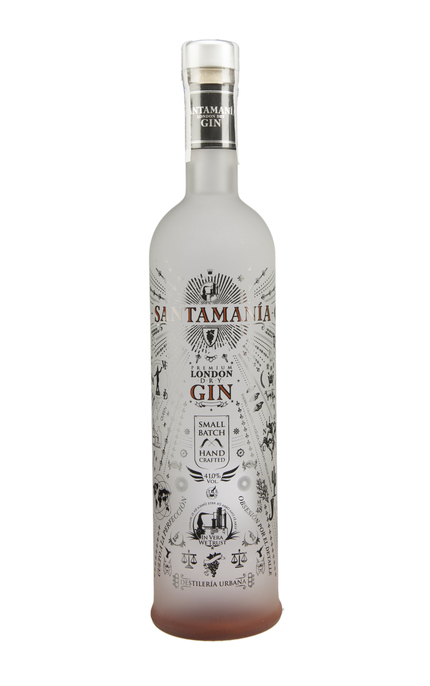 Based on Spanish grape neutral spirit mainly from the delicious native Tempranillo grape, Santamanía Gin is flavoured with 14 botanicals including: juniper berries, coriander, liquorice, Spanish lime and lemon, angelica root, Spanish pistachio nuts and raspberries. (sample lot: 35, bottle 121) Crystal clear. Angelica, lime zest, lemon meringue pie, pine, lavender and black pepper, cardamom, cinnamon and coriander with faint menthol and rosemary. Almost creamy mouthfeel. Pine, menthol, cracked black pepper, liquorice and zesty lemon sherbet. Deeper rooty an herbal notes add complexity. 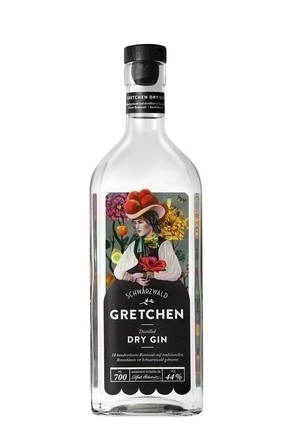 Black pepper, lavender and resinous pine. 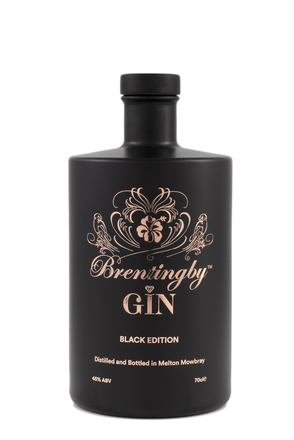 A heavily spiced brawny gin with black pepper, cardamom, cinnamon, coriander and rosemary. 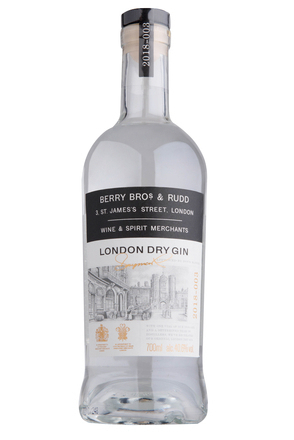 Although a ‘London dry gin’ Santamanía is distinctly Mediterranean in style.